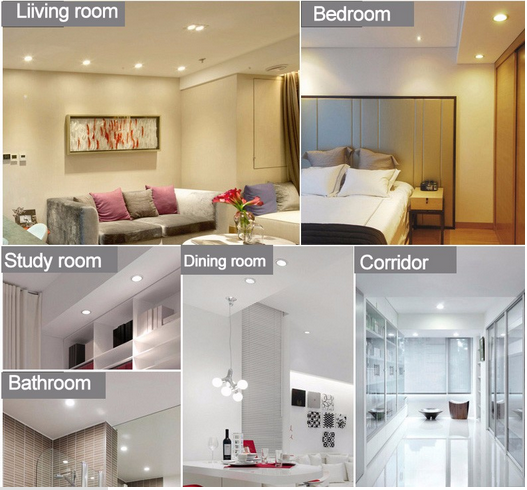 1.Taiwan Epistar integrated package LED, CRI>Ra82, light efficiency>80lm/w. 2.Super Driver: Isolated driver with high quality and high efficiency,PF>0.92. 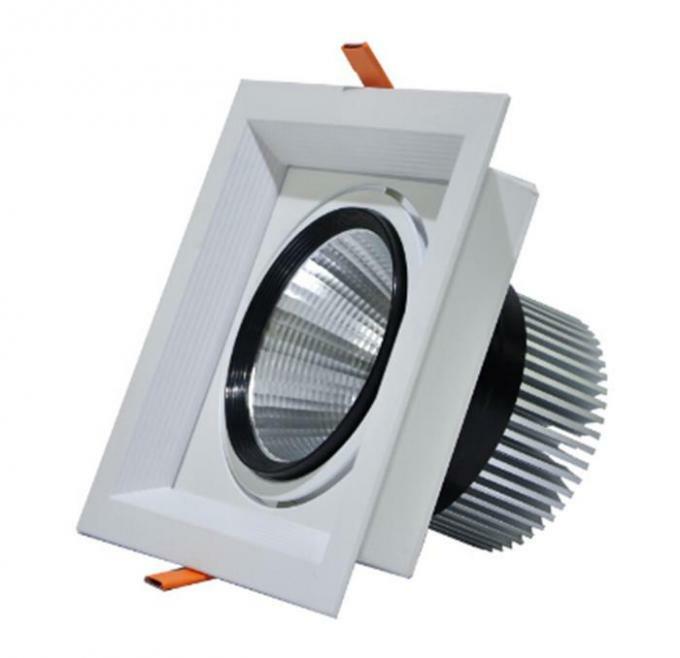 3.Certificate:CE approval and RoHS compliant. 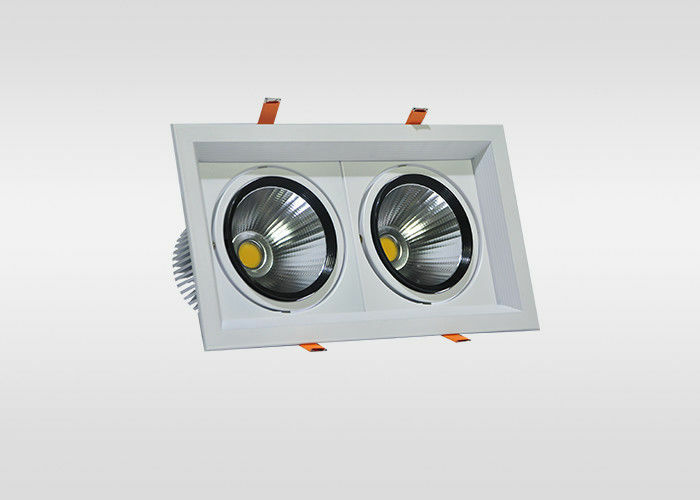 Pure Light Eye Protection;Healthy Light;energy efficient;Long life ;No flicker, protect the eyes;Easy installation, no maintenance.